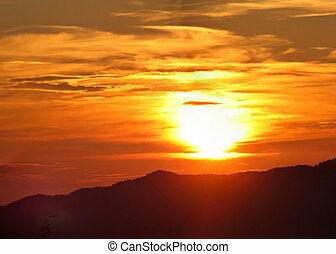 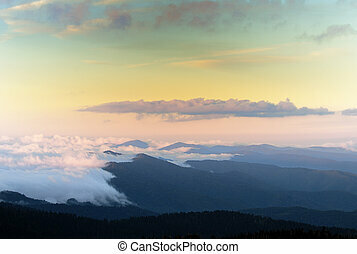 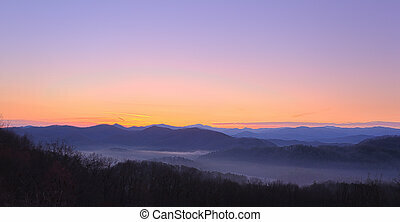 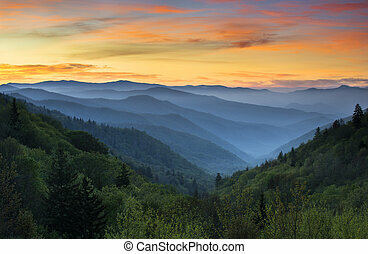 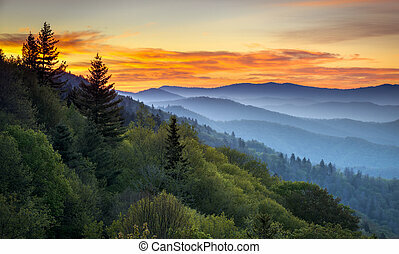 Beautiful sunset view of the smoky mountains. 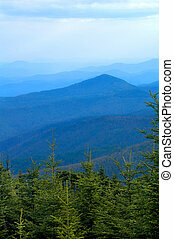 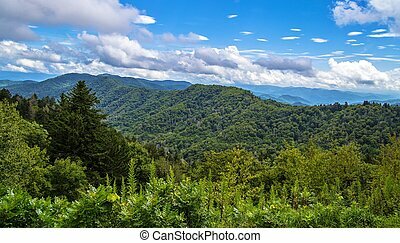 Beautiful sunny spring day at the Newfound Gap Overlook. 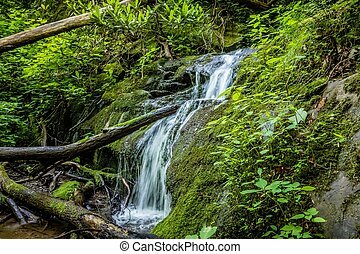 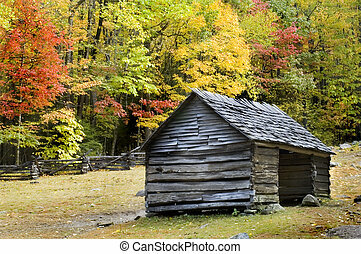 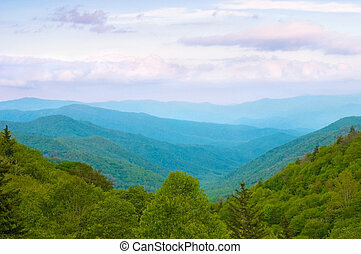 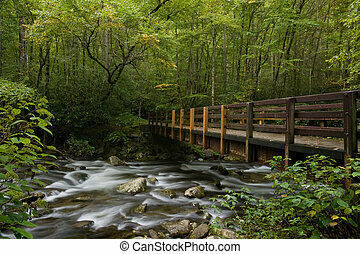 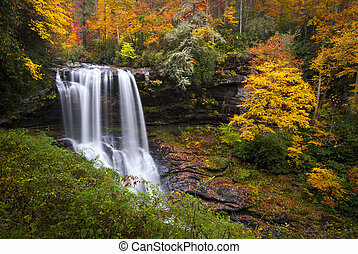 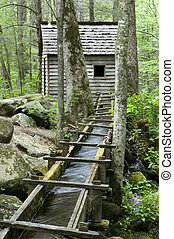 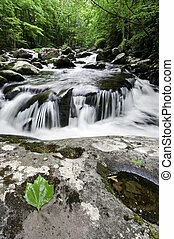 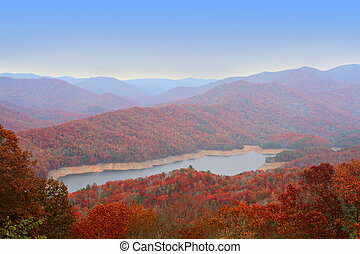 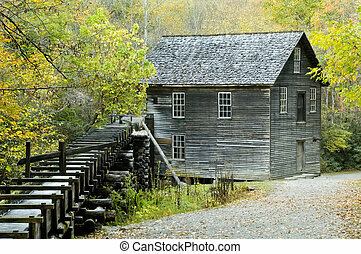 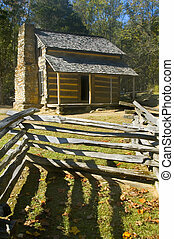 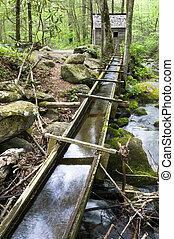 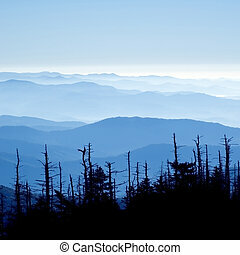 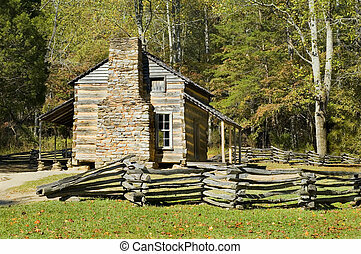 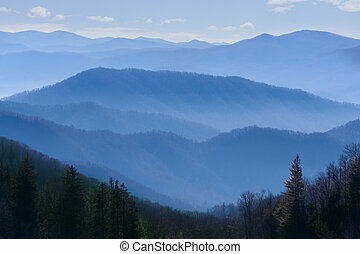 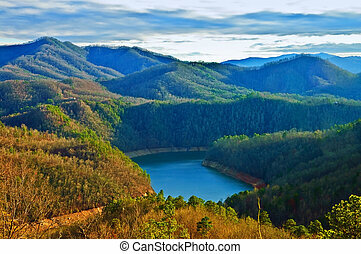 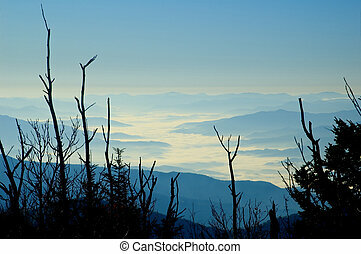 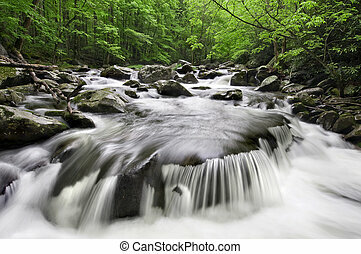 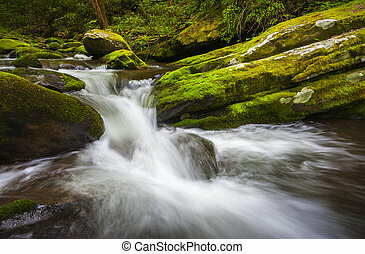 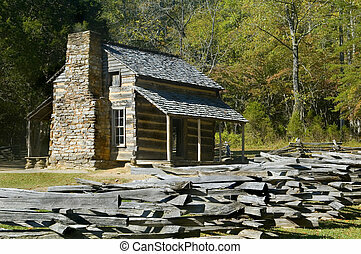 Great Smoky Mountain National Park. 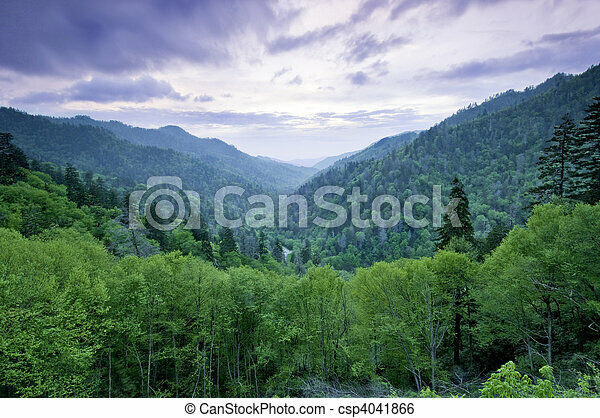 Gatlinburg, Tennessee. 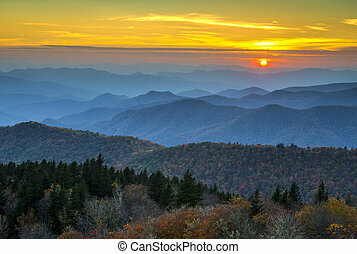 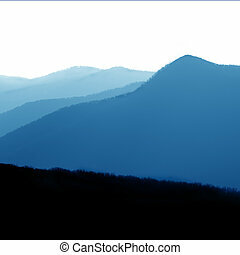 The sun is setting on this beautiful, early winter, landscape of the Smoky Mountains.